Looks like Uber’s stars have gone completely haywire. 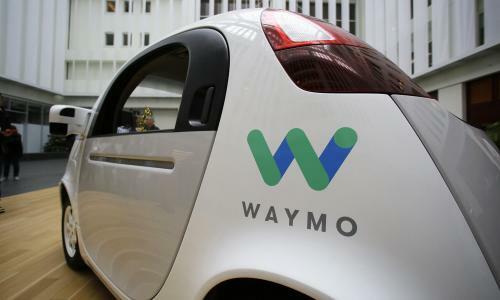 In its legal battle against Uber, Alphabet’s self-driving unit Waymo has now filed for an injunction against Uber’s use of its self-driving technology. Last month, Waymo filed a lawsuit against Uber alleging that parts of Uber’s autonomous driving technology, specifically LiDAR, infringe on patents held by Waymo. According to Waymo, Otto founder Anthony Levandowski took the information while employed at Waymo and now it has formally filed for an injunction against Uber’s use of the tech it says the cab-aggregator acquired in contravention of the terms of Levandowski’s employment. Besides the injunction, Waymo has also sought fast-tracking of its case. The company has included three new testimonies in order to expedite the process. The new testimonies are from Waymo security engineer Gary Brown, Waymo LiDAR tech lead Pierre-Yves Droz and Waymo supply chain operations director Tim Willis. In a statement given to TechCrunch, Waymo said its decision to seek injunction reflects the many hours spent developing its original LiDAR IP. “Competition should be fueled by innovation in the labs and on the roads, not through unlawful actions. Given the strong evidence we have, we are asking the court step in to protect intellectual property developed by our engineers over thousands of hours and to prevent any use of that stolen IP, ” it said. 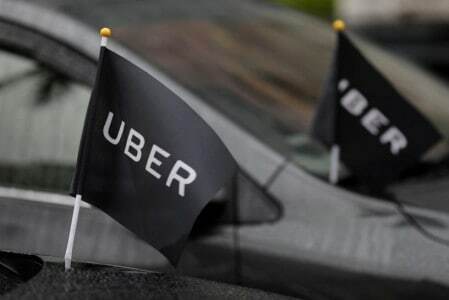 The legal suit adds to the series of challenges Uber is currently bracing through including concerns over workplace ethics and criticism faced by CEO and co-founder Travis Kalanick for his misbehaviour with an Uber driver.